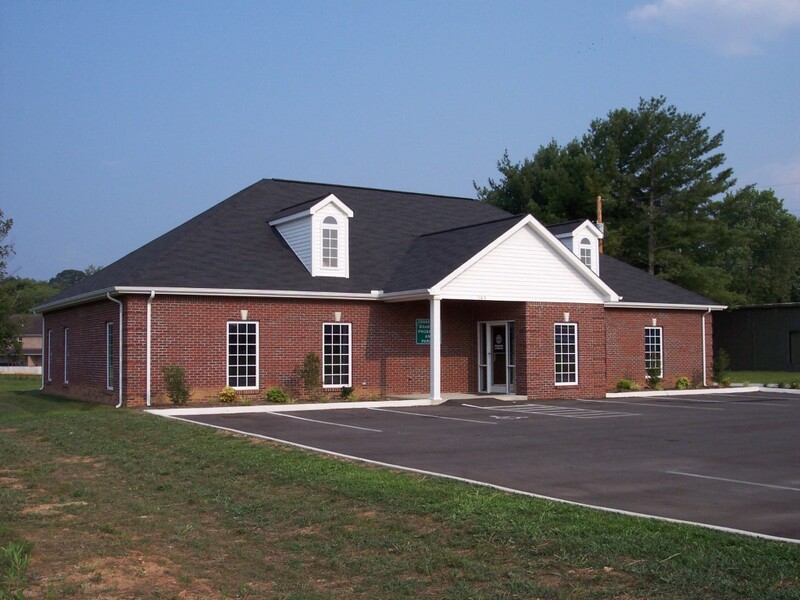 Fully Leased medical office building one block from River Park Hospital. 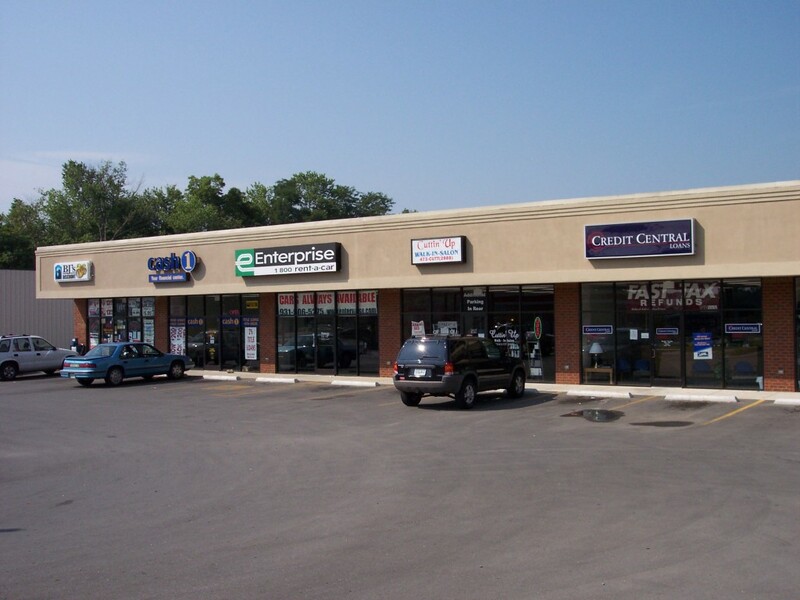 GROUND LEASE OPPORTUNITY! Owner will level building and deliver clear and level lot. Great restaurant site! 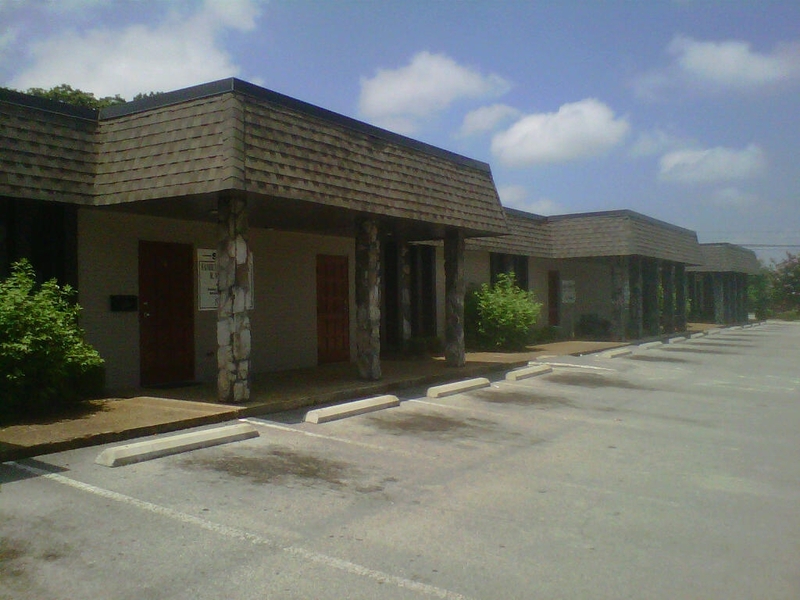 Fully Leased medical office building across from Riverpark Hospital. 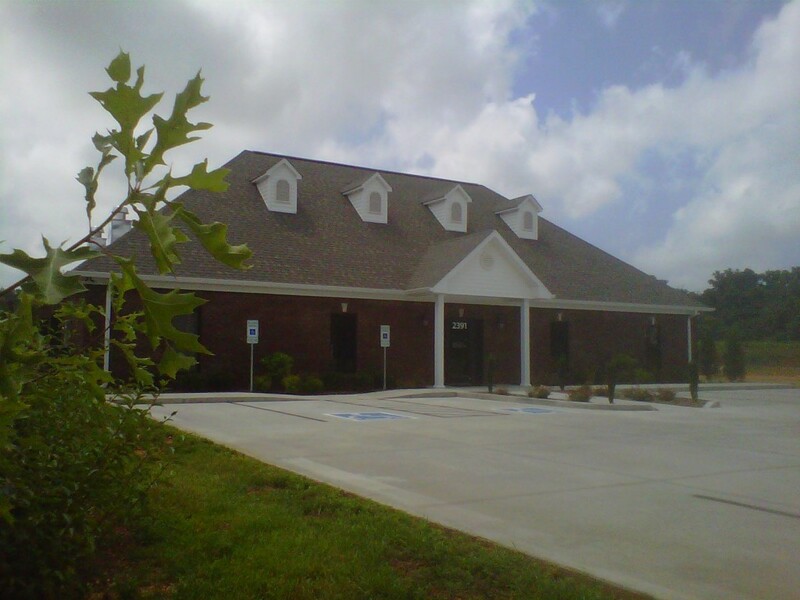 1500 - 8000 square feet medical office space for lease. 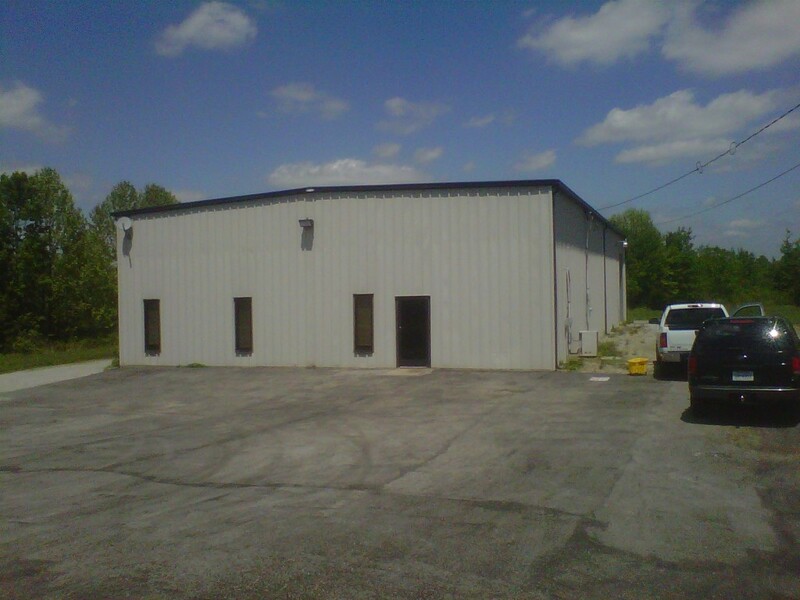 5,000 square foot warehouse building Fully Leased. 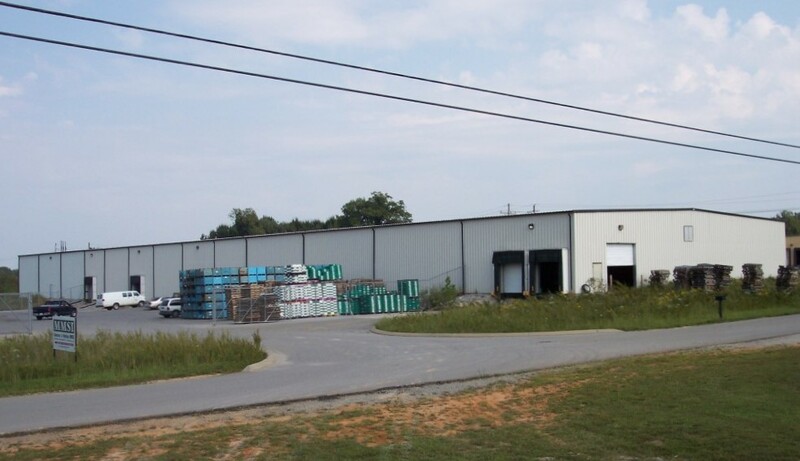 40,000 square foot industrial warehouse fully leased. 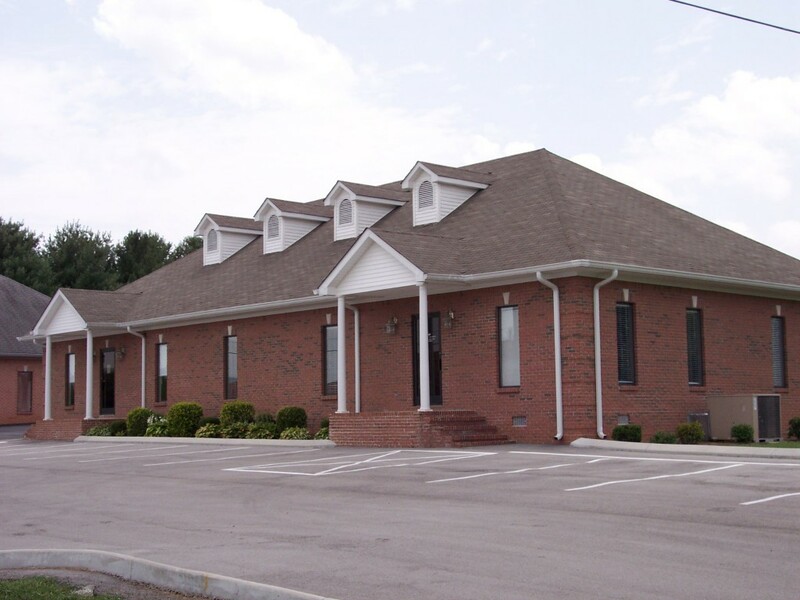 Fully Leased 3200 square foot state office building. 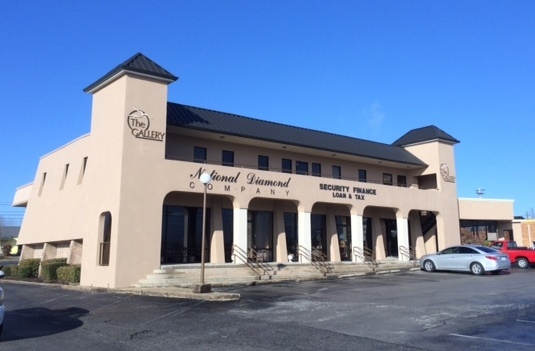 Fully Leased 4,200 square foot retail building. 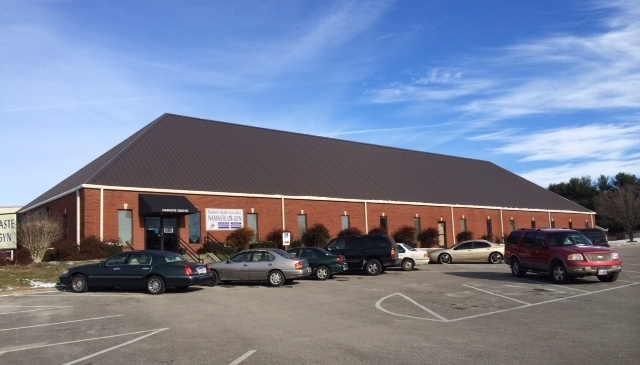 Fully leased 4,000 SF building. 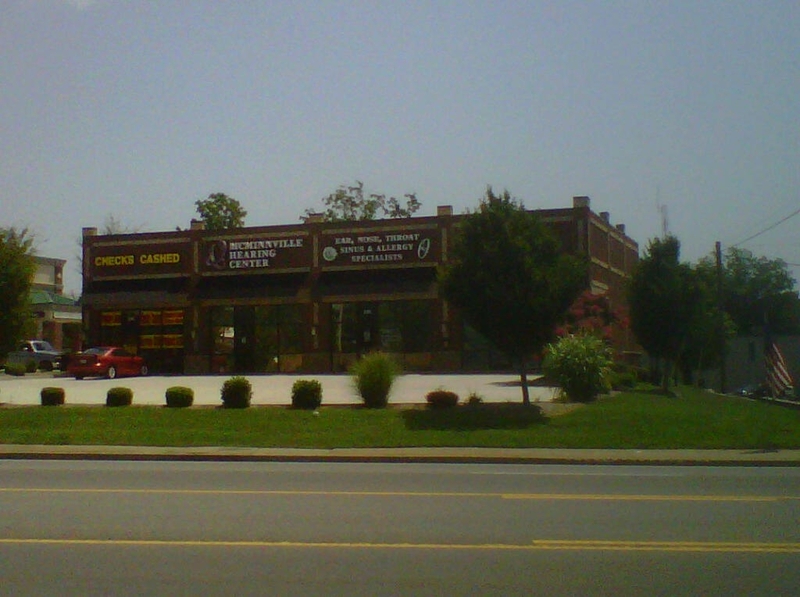 5000 square foot fully leased retail building. 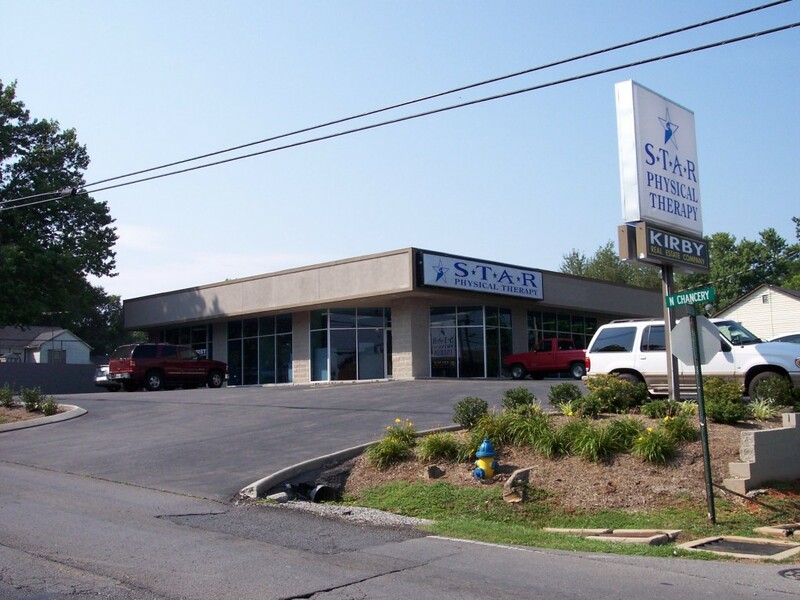 3000 sq ft office of McMinnville Physical Therapy.